HOW EXACTLY DO CONSISTENT CITATIONS EFFECT YOUR LOCAL WEB PRESENCE? Google likes consistent directory listings, citations, and NAP. That is, it wants to see your business’ name, address and phone number display the exact same way everywhere it is posted on the web. Furthermore, the more places it is posted correctly, the better. We scour the web to find all your business’ citations and submit a report to you on our findings. We also make recommendations for improvements. Next, we recommend additional places that your citation building work should be done. Some places are more valuable than others and we let you know where those are. Then we look at your competition to find where they have placed citations. If they are in a good place, we recommend that your business is listed there, too. If their NAP citations are inconsistent and yours are not, you gain an advantage. All of our clients get personal attention and customized work that fits their business perfectly. You will not get templated, cookie-cutter reports. No two projects are the same. Nothing is automated. All of our reports. recommendations and SEO work are specifically targeted to your area, business and website. Whatever we build or do for your company belongs to you. Profiles, logins, etc. Our work is long lasting. When we do something for you, it is done correctly, giving you positive results for years to come. Nothing is guesswork. Our recommendations and efforts are always based on provable hard data. Our years of experience and study in the local SEO industry have taught us the latest up-to-date strategies that work. These are the only ones we recommend or implement. We take no chances with your website because we know that your revenue can depend on how well we do our job. A citation is an online reference to your business’s name, address, and phone number, hence the acronym NAP. 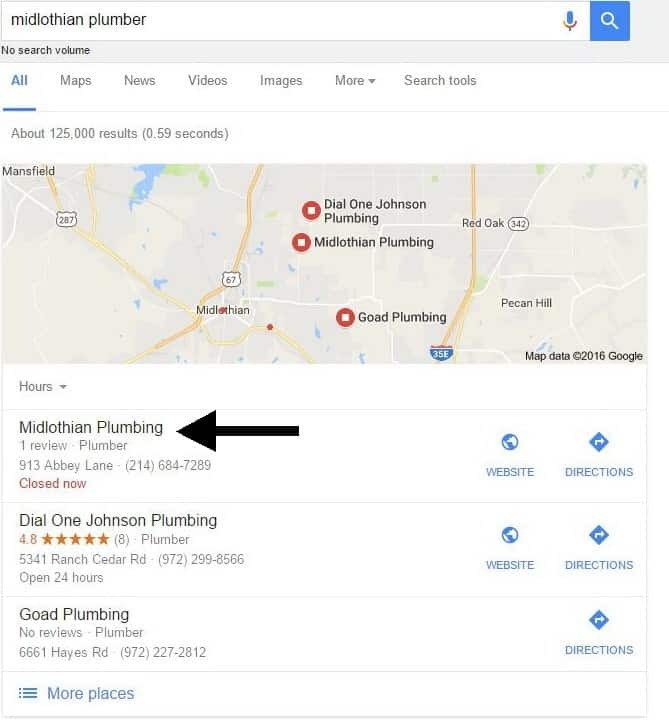 Google looks at these citations across the web to see if they exactly match the name, address and phone number you have listed on your website. What it finds influences Google’s algorithm when evaluating the online authority of your business. NAP stands for name, address and phone number. Correctly displaying your business’ NAP is critical to ranking well in Google’s search results pages. Google and other search engines take the NAP data into account when determining which companies in your industry should show up for search requests for your local area. In order to locate your business’ citations that are on the internet now, we must conduct a citation and directory listing audit. It’s imperative that all your citations are presented in the exact same way they appear on your website. For this reason, every citation building campaign starts with a full citation audit. Determining this baseline will show us where your company stands now and what work still needs to be done. In the same way that many shoppers used to use the Yellow Pages, people now search for local business in online directories. 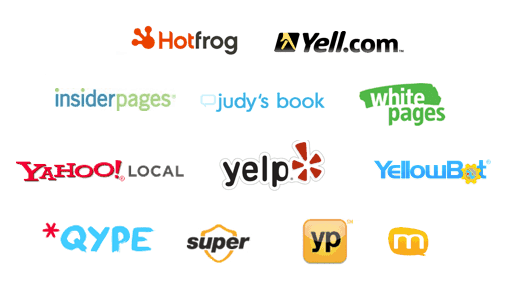 We want to ensure that your business is listed properly in all the local directories that mention your type of business. This greatly increases your business’ online presence. Not only will more people find your business’ contact information but Google will consider your website more important because it will see your contact information in so many places. Rich media is a term to indicate something more enhanced than just a plain old text listing. Examples of rich media are videos and correctly tagged images. Links from rich media to your website are valuable in Google’s eyes. Geo-tagged images and videos give a boost to your off-site SEO campaign. This types of citations are powerful for sites where text citations are not effective such as YouTube, Flickr and Tumblr. It’s important to know exactly where you stand at the present moment. Therefore, the first step is to do a full directory listing audit of your citation status. Inconsistent citations will hurt your SEO ranking and the authority score of your website. If your competitor has not taken this step, your website may be able to use this citation audit information to overtake his position on the Google search page. This is the ultimate goal. We will conduct an extremely detailed audit of your citations around the web. We also check aggregator sites. An aggregator site is one that pulls together data from other sites into its location. 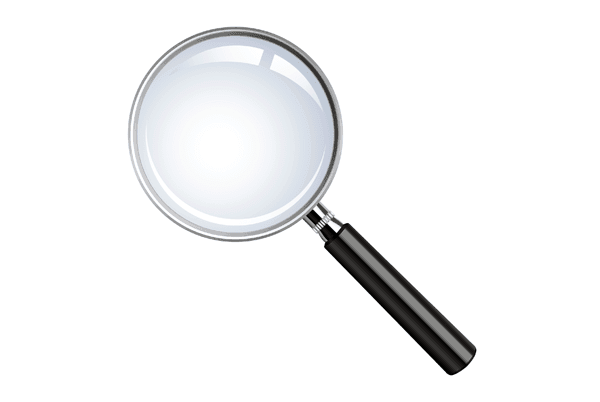 We will prepare a citation audit report of the correct and incorrect citations, including their locations. Armed with this information, we will fix the incorrect citations. Our report will include the locations that your citations should appear but currently do not. We will carefully and manually submit them, making sure that you are properly listed in the best directories for your industry and market. Step B: Keyword-Important Directories – We take your specific keywords and discover which directories are important to Google for you to be in. Step C: Competitor Review Directory Listings – We search competitor review directories and give you directory citations in those that Google recognizes as trusted. We create Animoto-style video slideshows with music, images and text that promote your business. Then we submit these videos to the top social video sites, such as YouTube. We tag these videos with your location. This not only gives your business more exposure, you also get effective back links and additional citations. Google considers this type of social presence to be valuable, thereby increasing your website’s authority. With photos about your business that you send us, we optimize and upload them to the top images sites. Again, we tag them with your location. Hence, more citations, more exposure, more back links and more authority given to your website. Perfect for new sites or businesses who haven’t built many citations yet. Script writing, voiceover, and video production wrapped into a citation and link building service. 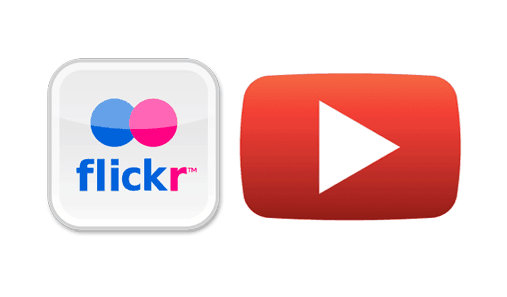 We syndicate to 50+ video, audio, and image sites, you’ll get links and citations from them all. If your business has rebranded, moved to a new address or has a new phone number, those Incorrect Citations can hurt your local search placement. Let us clean them up for you.